Bedtime Games Archives - Horror News Network - The Horror News You Need! Last summer, HNN shared an exclusive interview with Bedtime Games creators Nick Keller (Death Head) and Conor Nolan (Jim Henson’s The Storyteller: Giants) in advance of the debut of their new series (which you can read here). 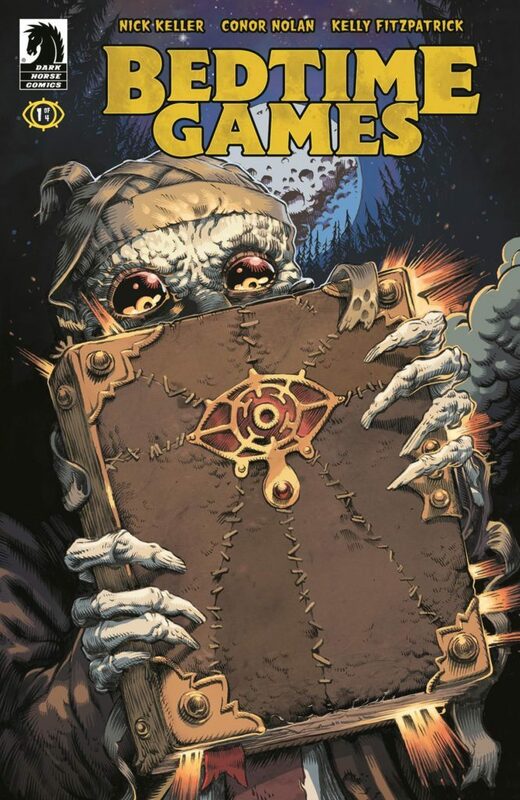 Dark Horse Comics has a long tradition of horror comics and the latest entry into their large library of titles is Nick Keller and Conor Nolan’s Bedtime Games. Just as the first issue in the four part mini-series hits the stands, the creators revealed many of their inspirations for the series as well as how the story came together. Horror News Network: Why do horror stories lend themselves to tales of adolescence and the transition to adulthood?